Continuing our walk through garden time, today its the Romans. 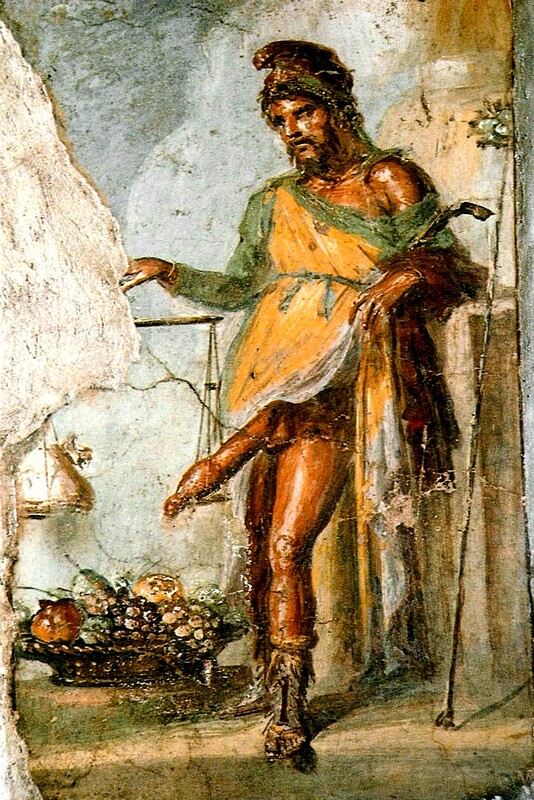 The Roman was a very civilised civilisation, and the garden was no exception. 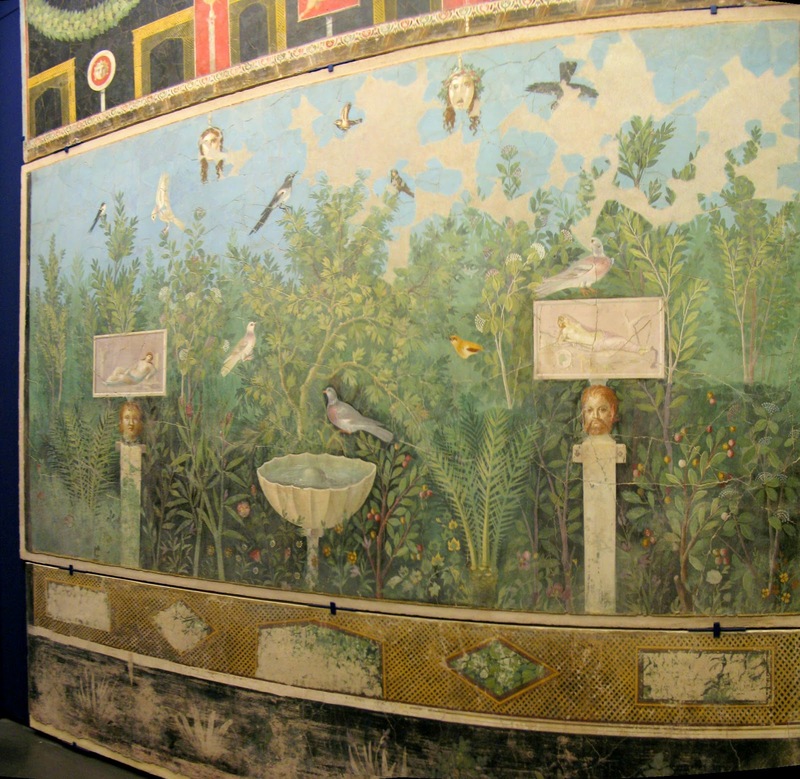 Roman gardens were either large estates in the countryside (villa urbanae which evolved from villa rusticae), on the outskirts of cities (villa suburbanae), or the hortus a (relatively) small enclosed courtyard gardens set within their urban town houses (domus). In the former category, the writer Pliny the Younger, left us much evidence. His estates - one at Laurentum (on the coast so technically a villa marittima) and up in the Tuscan hills at Tifernum Tiberinum (under what is modern day Citta di Castello) had a formal layout of beds, borders, walks and avenues around the house - there was even a menagerie – beyond which, stretching into the countryside, was a larger and more informal landscape augmented by walks, groups of trees, and sinuous water features. 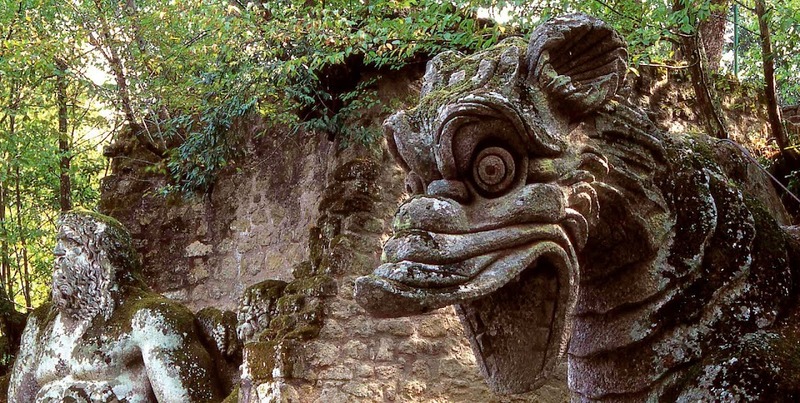 Indeed, it was Pliny’s writings, rediscovered in the 15th century, which provided so much inspiration for the Italian Renaissance Gardens of the 15th and 16th centuries, which in turn influenced gardens across Europe. 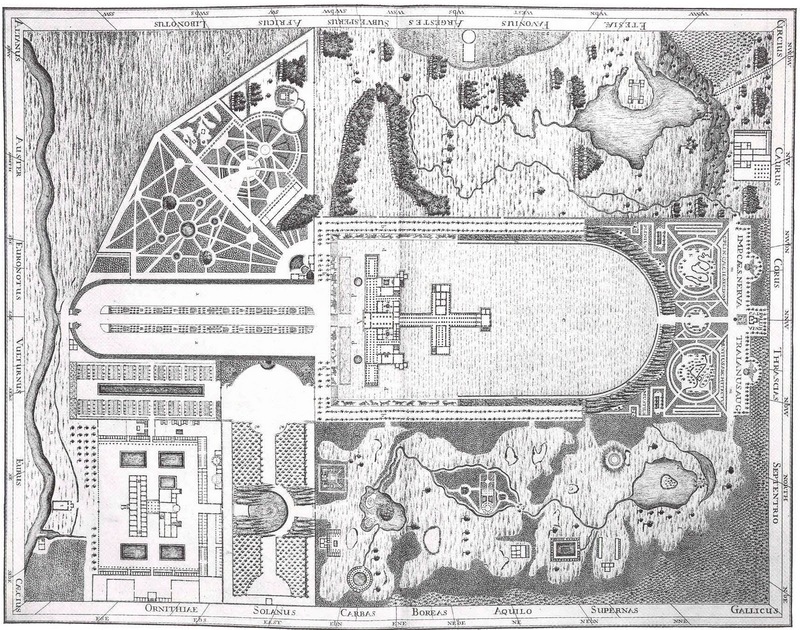 While Pliny’s villa no longer exists, the ruins of Pompeii do, and they give us a very clear picture of what the Roman town garden looked like. The rectangular courtyard garden or hortus, with rooms leading off it, was central (literally) to the house and family life, for the Romans, like us, used their gardens as a place in which to relax and entertain. Formal in layout, the most characteristic feature was the peristyle or a covered walkway that ran around the perimeter walls, offering shelter from sun and rain. The peristyle also protected the beautiful landscape murals painted on the walls in order to create an illusion of a country setting. 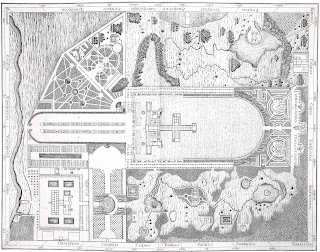 In the middle of the courtyard, sometimes delineated by ornamental trellis work and possibly sunken below the level of the peristyle walk, was the garden itself. The focal point was often a water feature, ranging from a simple statue spouting forth a jet of water, to a sizeable pool. Flanking the water feature and the perimeter of the garden were the flower beds, traditionally edged with low box hedges. And running between them were paths – either gravel or beaten earth. 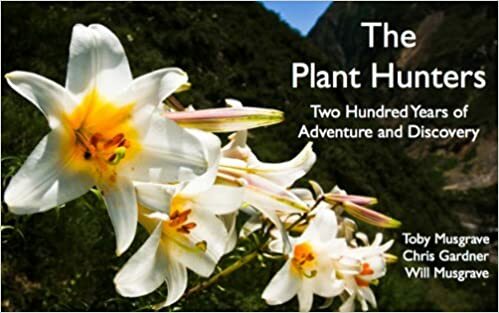 The beds were filled with flowers, mainly from the Mediterranean region, although the Romans enjoyed showing off rarities brought back from the far-flung corners of the Empire. Many plants were also grown to be made into wreaths and garlands for religious ceremonies, favourites were roses and violets. Another favourite was to clip evergreen plants into geometric shapes –hence the word topiary. 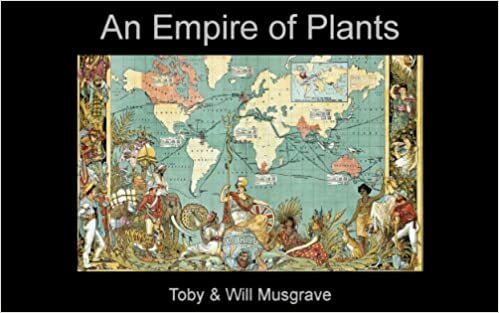 The beds and borders were also home to arrange of ornaments - many of which were religio-symbolic. Statues and herms (for example, Venus as the protectress of the hortus or Priapus, god of fecundity), a nymphaeum or mini-grotto dedicated to nymphs. Oscilla (clay masks) hung from the beams supporting the peristyle roof. And on the walls murals painted to represent sacro-religious landscape scenes filled with flowers. This trompe d’oil effect also gave the illusion of the garden in a rural setting and larger than it was. 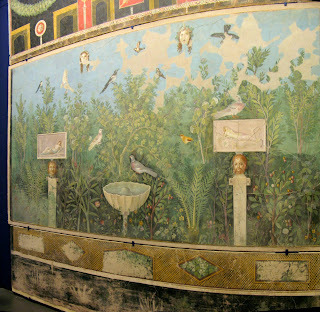 Another effect was to have a whole room painted like a garden, for example the Villa of Livia (see above). This provided a cool retreat in the summer. Back in the peristyle garden, also present were bowls and urns on pedestals, and were especially popular. So, of course, were couches and tables at which to dine. To see a Roman domus garden, visit Pompeii. And for a villa urbana/marittima, visit the Getty Villa Malibu (California) for an accurate recreation Villa of Papyrii at Herculaneum. 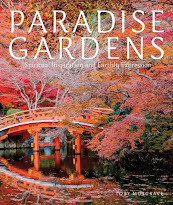 To read more, try Gothein's A History of Garden Art.